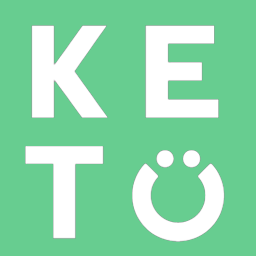 Do I need to follow a ketogenic diet to receive the benefits of Blood Sugar Support Capsules? What are the benefits of Blood Sugar Support Capsules? Our Blood Sugar Support Capsules are valuable for everyone, whether you’re following a ketogenic diet or not. They are best used with a carb-rich meal or to combat foods that spike your blood glucose.